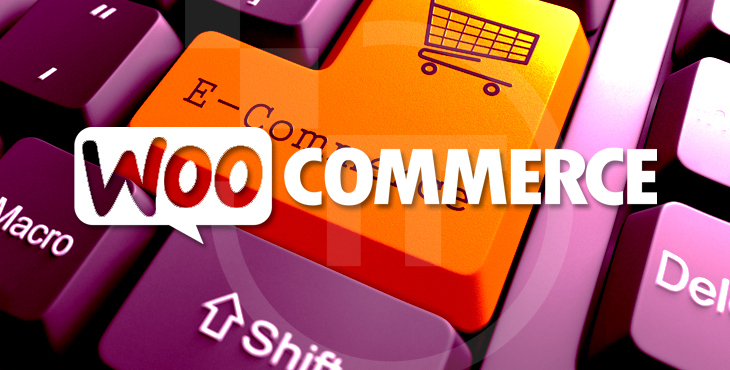 Woocommerce is another free WordPress plugin, which is immensely popular. There’s hardly another plugin, that can match its efficiency. It was launched in September 2011 and today it has been downloaded several millions of times across the world. 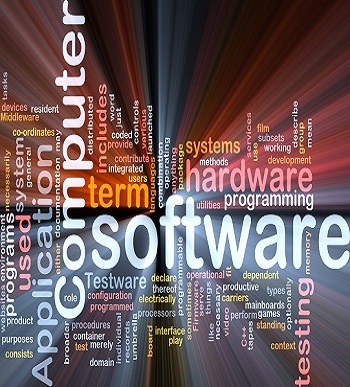 This is an open-source platform with extensive features and provides vast user-friendly experience. These factors make Woocommerce the most ideal platform for eCommerce startup businesses. If you want to learn more about Woocommerce and the way it fits the bill for startup digital storefronts, just keep reading the following paragraphs. These days, there’s no dearth of high-quality Content Management System (CMS) for eCommerce that not only help merchants sell online with greater ease but also innovatively. However, almost all the eCommerce CMS come at a hefty price. Woocommerce is an exception in this list, you can download and install it completely for free. Inspite of being free, it offers a host of mind-blowing features, along with great flexibility to ensure a great user experience. 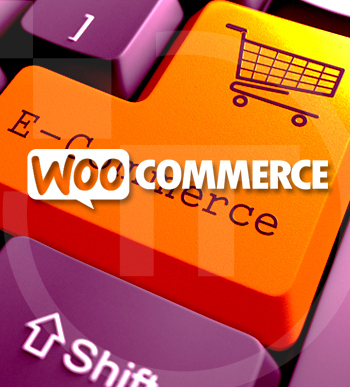 Woocommerce allows users to enjoy massive flexibility without having to know much technicality. Thus, as a merchant, you can easily categorise products, add the selling price along with other independent attributes. In addition to the attributes mentioned above, through an Woocommerce store, you can not only sell physical products but also virtual, downloadable and affiliate or external products easily. Woocommerce will never force you to go beyond your comfort zone while launching your online storefront. But at the same time, it will offer you a lot more than just an eCommerce store. Through Woocommerce, you can easily build a fully-functional store, with a professional website and an integrated blog. More than half of the most popular websites in the world are now powered by WordPress. Woocommerce being a WordPress plugin, will deliver greater benefits to WordPress users in recognising the user-friendly interface of the CMS platform. Once a theme is selected, then you can change the pre-set CSS styles and colour themes, manipulate the code do some experiment with the special features that each of the themes offers. Woocommerce as a fully-functional and easy-to-use eCommerce platform with in-built customer-engaging and detailed order tracking tools. It makes easier for merchants to view both the past and present orders, along with updating delivery statuses, apply discounts and perform the other relevant activities. Woocommerce offers pretty much everything one requires – ranging from inventory management, tax settings, coupon codes to shipping options – right in a single package. The analytics tool is most crucial for any website owner. But many newcomers in the line of eCommerce lack the necessary skills and knowledge require to apply the analytics system to reap the benefits. Woocommerce has covered this aspect too. Its analytics system makes possible for the merchants to get crystal clear data on relevant aspects like total sales, individual customer statistics, sales by date and much more. All this vital information is represented by graphs and as a user, you won’t have to leave your admin panel even for once to get hold of the information. To make things much easier for the merchants at the implementation level, there’re tons of Woocommerce extensions available free. However, there’re some apps that belong to the premiere variety and you have to pay a fee to access those. These extensions will provide you with the necessary help and guidance related to payment gateways, accounting, marketing, reporting and much more. Woocommerce has a visionary approach and provides you with enough room for future growth and expansion, related to how you manage your store, customers and products. It also offers a number of APIs to build extensions and a robust documentation library to make it easier for the users to learn how Woocommerce works. One of the best reasons to choose Woocommerce as your eCommerce platform is the WooThemes it offers. WooThemes prove helpful producing mind-blowing WordPress themes, plugins and extensions that are also applicable in Woocommerce. Considering all these facilities that Woocommerce offers, it is indeed the most ideal platform to build your eCommerce startup.